Loss prevention is a key concern for every Jacksonville, FL business. Unfortunately, there will always be people in the world who would rather take the fruits of your labors than pay for them. This is why it’s important to have a first-rate business security system in place at all times. More importantly, you want to make a concerted effort to revise and upgrade this system on a routine basis. Following are several reasons why. Criminals can be surprisingly crafty. As soon as companies uniformly implement any specific effort for deterring crime, it will only take so long before ill-intentioned parties find a way to circumvent this measure. As criminals become increasingly techno-savvy, this means that even some of the most cutting-edge security solutions are not always impervious to theft, vandalism and other unwanted activities. As such, if you have a security system that’s clearly outdated, you might as well consider yourself as having no security system at all. To count on having the most cutting-edge and reliable security features, you have to improve upon this system every few years. A first-rate business security system can actually improve your risk profile. When you report a security system upgrade to your insurer, you’re virtually guaranteed to get a discount on your premiums. In this way, many system upgrades are often able to pay for themselves in insurance savings alone, over time. You definitely don’t want to miss out on the latest technological innovations. A new upgrade won’t just make your system more effective, it will also make it easier to manage, easier for your employees to learn, and far more convenient overall. This way, you’ll never have to worry about security measures negatively impacting your productivity, even as your new system actively protects you against nearly all potential forms of asset loss. 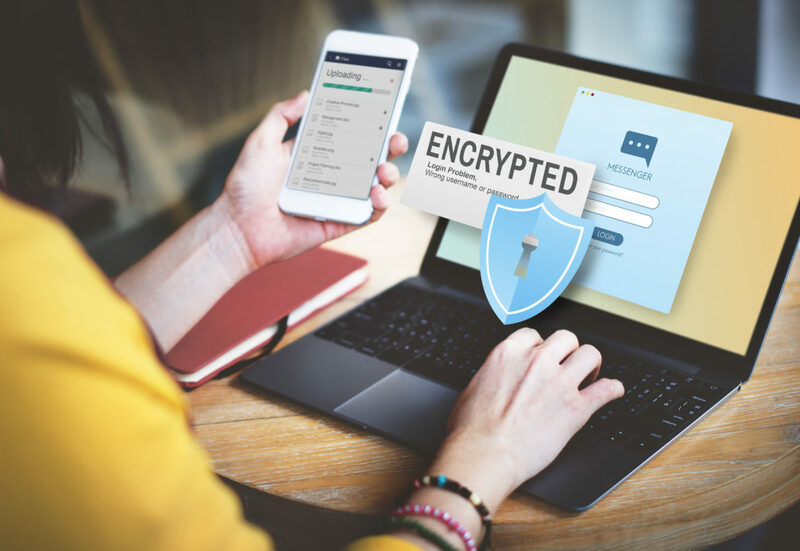 Many companies make the mistake of committing to “set-it-and-forget-it” security solutions, simply because they’re reticent to spend too much money on this single area of their operations. Investing in a strategic, streamlined, and truly multi-dimensional security plan, however, is always much less costly than dealing with loss. This remains true even when the assets that you stand to lose are fully protected by first-rate commercial insurance. That’s because every time you file a new claim, your coverage rates are bound to go up. When it comes to choosing how much you want to invest in your business security system, you also have to account for the safety and comfort levels of your customers. After all, no one wants to patronize a business that plagued by persistent crime. Not only will having a solid system make people more comfortable visiting your location, but it can also prevent a number of costly liability issues while ultimately protecting your commercial reputation. 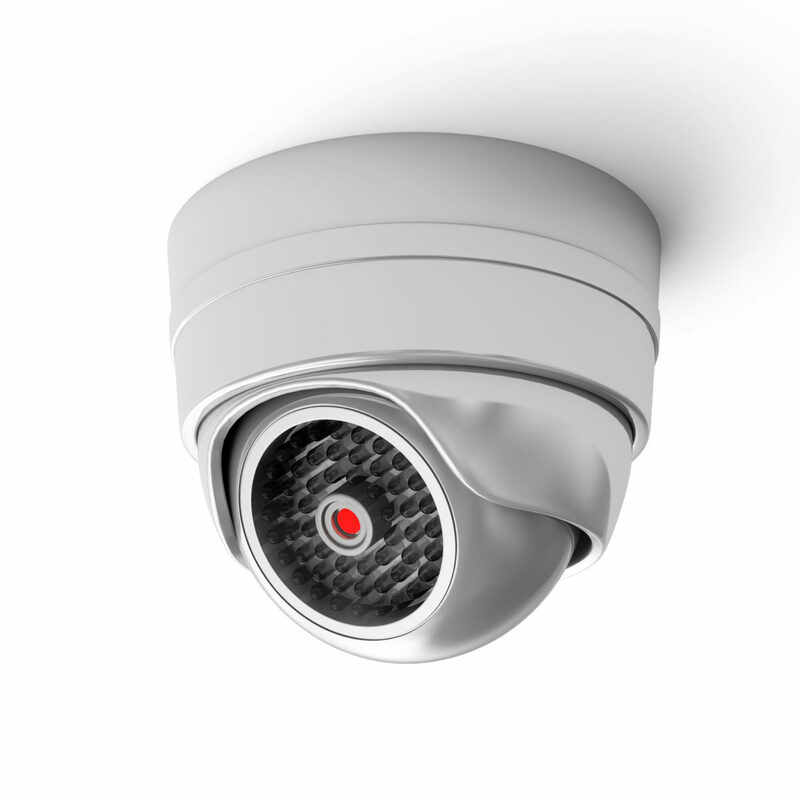 CCTV security systems, or closed-circuit TV systems, use cameras that are either hardwired to the system or wirelessly feed data into the system. The most modern equipment tends to be wireless and will feed information to the system through the router. Whether your system is hardwired or wireless, you can always watch CCTV security systems via a mobile phone. For the old-fashioned, hardwired versions, you are likely to be streaming your feeds into a DVR or digital video recording device. That means that you are going to be able to configure that DVR to talk to your home or business router. Using a simple set of shortcuts and protocols, you can then get the DVR to stream to your Wi-Fi, and from there you can access the information on your mobile device. There are a few ways that this can work, and it can be quite “buggy.” If you are still running a system that does not stream data but instead sends it to a DVR, it can work. This is why it is best to work with experts who can set up your CCTV security systems through a smart device and supply you with an app that allows you to access the feeds from the cameras at any time. For home or business owners in the Jacksonville, FL area, Security Center USA is a trusted name in premium security. 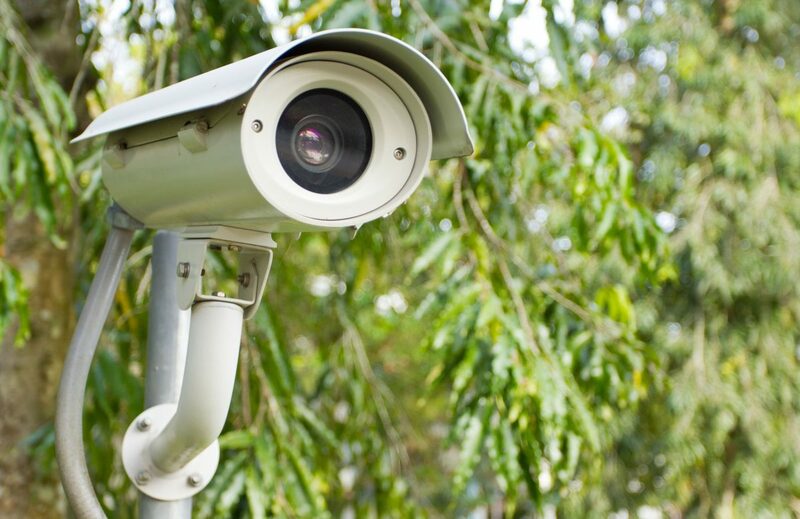 Working with their experts, you can choose the right locations for your CCTV cameras and then have them set up to allow you to watch them from a security monitor as well as your mobile. Why would you want to watch CCTV security systems via mobile? There are many valid reasons for doing so. For example, your cameras may be able to alert you to movement at the back of a business. If this occurs after hours, you’ll want to be able to check on the camera and see if it is just some wildlife or some criminals with ill intent. 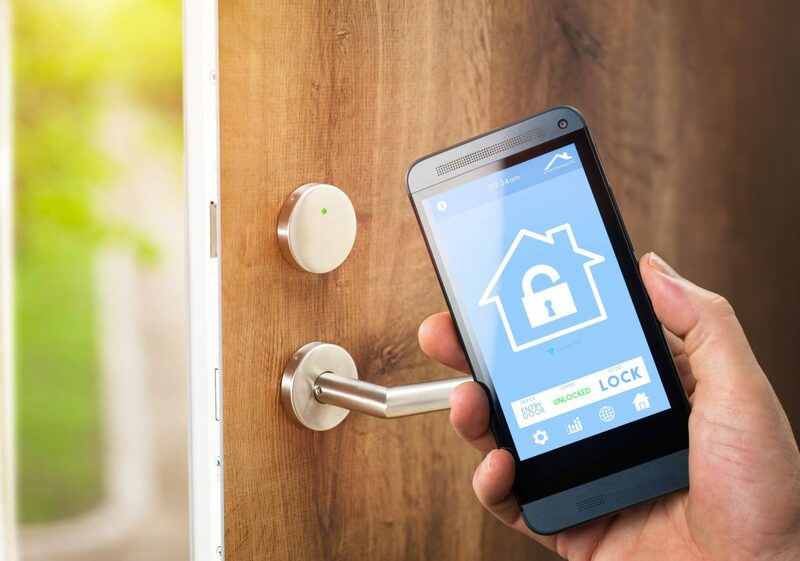 If you want to monitor your residential CCTV feeds from a mobile, it could be to ensure that your home is safe, your kids or pets are happily inside, and that nothing is wrong. There are many, many reasons to want to check in on your security when you are away from home or the office. Enabling your CCTV system to be accessible via a mobile device is a great way to do so.